The full text of the Y&Y Boat Test can now be seen HERE. 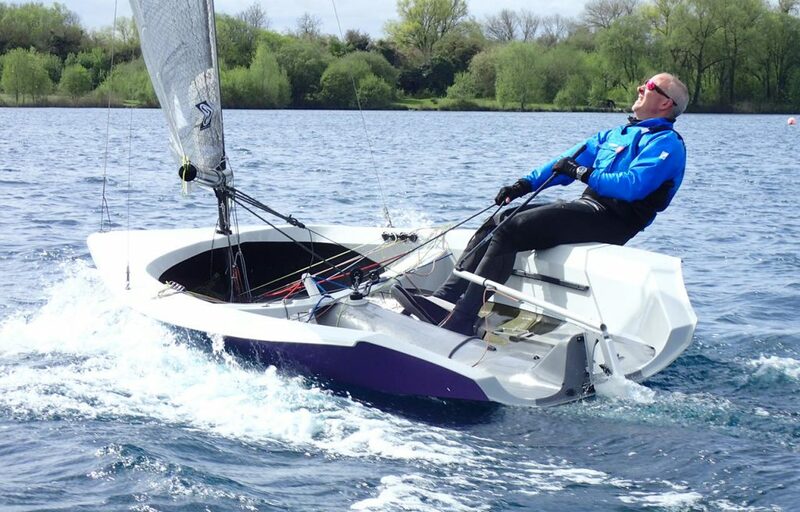 Richard Leftley sails the Hadron H2 at South Cerney SC. Photo copyright Dave Whittle.